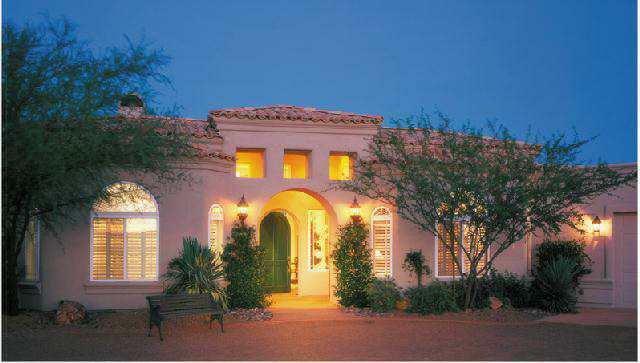 As Green Valley's premier real estate brokerage firm, Sander Realty offers unsurpassed customer representation. With over a century of combined agent experience, our staff provides the highest quality service available in our highly desirable area. 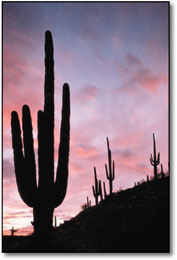 For information about puchasing or selling a home in Southern Arizona, please direct your questions to us at (520) 625-5418. A member of our industry leading team will be pleased to assist you.